When your friends or family have problems, are you the person that they turn to? Do you listen to their issues and help them through it? Are you the type of person who doesn’t just automatically give in with a “yes” but will truly decide what the true best course of action is? Do you want to work for a company that will make all your other friends jealous? Do you want to be part of something amazing? If so then apply now! 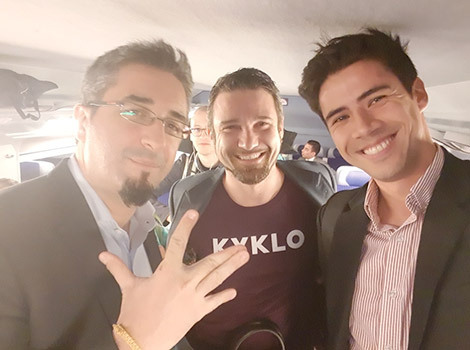 KYKLO is more than a “stand alone” and “ready to use” software: it is the platform that will make the electrical and automation community stronger thanks to product data sharing and peer to peer online transactions. 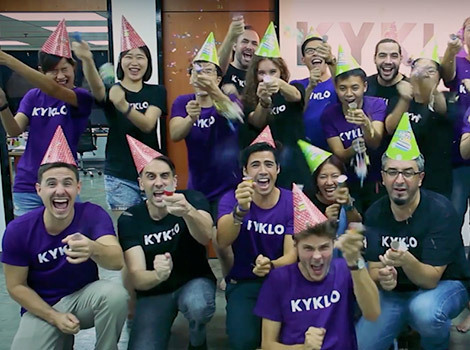 ​ At KYKLO we believe that our customers are not strangers, they are our most valuable partners. Your role in customer success will be to delight our customers and become their trusted advisor to make them successful. - Expected Outcome: 100% of our customers webstores are L!VE within one month. - Expected Outcome: After 1 year, more than 75% of our customer's business is going through KYKLO SOM. Expected Outcome: 75% of customers promote the platform amongst other distributors within their industry. Know our software and learn how to simplify it in a way that anyone can understand it, grasp it, and utilize it to the fullest. ​ - Outstanding communication skills both written and verbal. - Able to communicate in English in a professional setting. - Be able to share customers’ feedback to the organization. - Have systematic working style with a high orientation to detail. - Willing and able to represent KYKLO. - 1-3+ years of experience in a client facing role in a technical field either dealing with distributors or in software implementation. - Be able to simplify complex issues so that the average person can understand. - Be great in person, on the phone, and via web sessions. - Be able to manage a customer’s state of mind- motivate them, coach them, calm them, make them happy. - Computer literate (MS Excel, Internet, E-Mail, instant messaging). - A background in a technical/engineering field is highly preferred. - Ability and desire to be self-motivated, learn, and work autonomously. ​- Unlimited paid time off so that you may follow your outside the workplace passions or re-energize when necessary. - Flexible working hours . - Extensive training and learning opportunities. - Be part of a high potential B2B e-commerce company. - Ability to grow your career in a rapidly expanding company that has plans for global -expansion. - “Come as you are” dress code (shorts + T-shirt allowed) outside of client meetings. - Joining a dynamic multi-cultural growing company that considers themselves family. - Competitive pay based on experience. 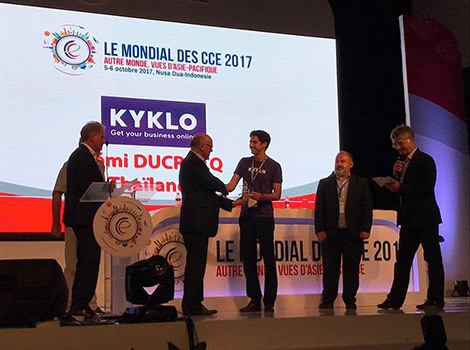 KYKLO is more than a “stand alone” and “ready to use” software: it is the platform that will make the electrical and mechanical community stronger thanks to product data sharing and peer to peer online transactions. 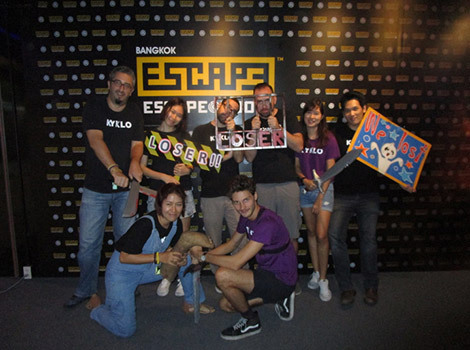 - Expected Outcome: After 1 year, more than 75% of customer's business is going through KYKLO SOM. Expected Outcome: 80% of customers are active, understand the platform benefits, and promote the platform amongst their peers, within the first three months of on-boarding within his/her assigned territory. - 3-5+ years of experience in a client facing role in a technical field either dealing with distributors or in software implementation.